At its media event today, Apple has announced Apple Pay, a new NFC payment system for its iPhone 6 and iPhone 6 Plus smartphones and its upcoming Apple Watch. 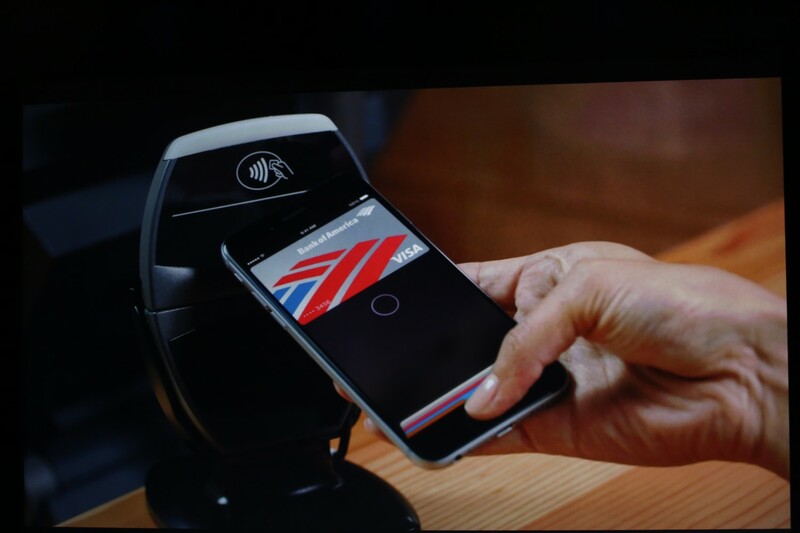 The service uses TouchID fingerprint recognition to authenticate payments. 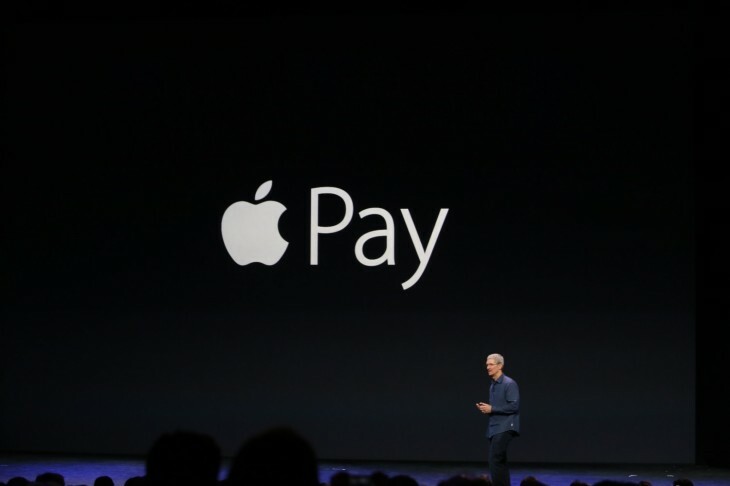 Apple Pay will launch in the US first in October with support for Mastercard, Visa, and American Express cards. When you add a credit card, the payment information is saved to the iPhone 6’s new Secure Element chip. Purchases will generate a one-time payment number. Retailers that have signed on to support Apple Pay include Macy’s, Walgreens, Staples, Subway, McDonald’s, Whole Foods and the Disney Store. Stripe has announced full support for Apple Pay on its platform. For online purchases, Apple Pay will enable one-touch checkout without having to enter your card number or address. No card information will be shared with the merchant. Target, Uber and Groupon are on deck to include Apple Pay in their iOS apps. The OpenTable app will let you pay your check with Apple Pay. An Apple Pay API for iOS 8 will let more developers tap into the service. Check out our event page and liveblog to follow the latest news from Apple today.